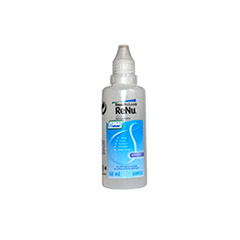 Taking proper care of your contact lenses has been shown to dramatically reduce the risk of eye infection. 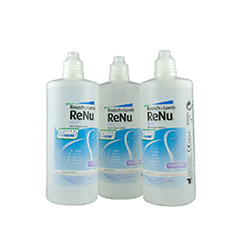 ReNu solutions are ideal for the storage and cleaning of soft contact lenses, with a range of products to suit a variety of needs. 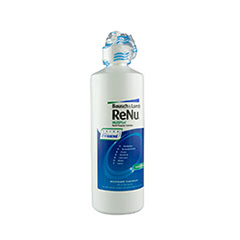 Proven to fight germs while cleaning your lenses, ReNu solutions are designed to be gentle as your natural tears. 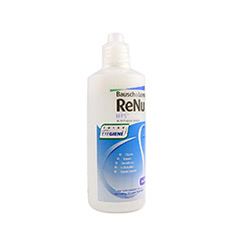 ReNu MultiPlus also requires no separate enzyme cleaner when used daily, making it a convenient option for busy lifestyles. 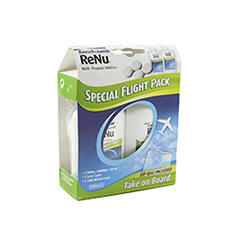 All of our stocked ReNu solutions are multi-purpose, meaning they can be used with a wide range of soft lenses. 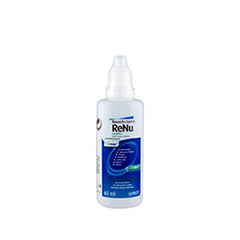 Please note that you should always consult with your optician to ensure that a solution is right for you. 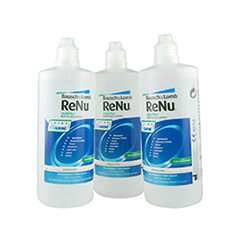 Buy your ReNu solutions with Lenstore.co.uk for super fast UK delivery at competitive prices. 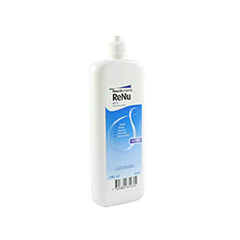 We ethically source all of our products from trusted manufacturers, so you can be sure that the solution you receive will be of the highest quality.